Custom made for your special real estate listing! Includes domain. 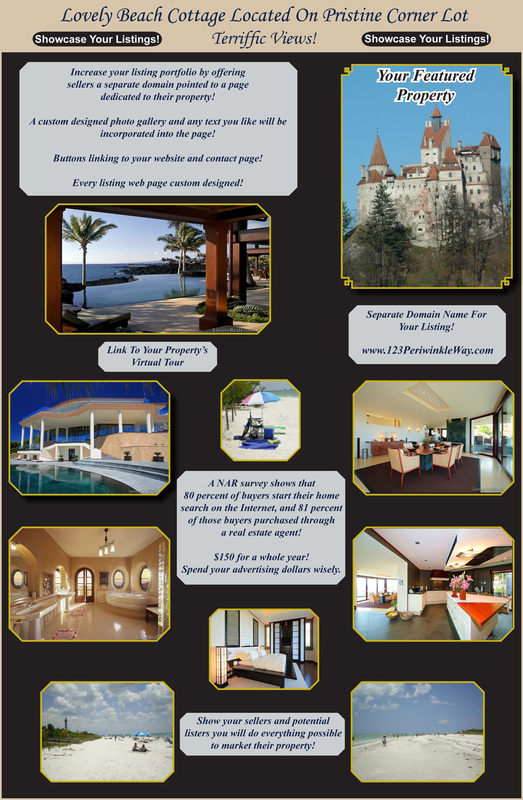 A separate webpage for your property or listing will help get your property noticed! 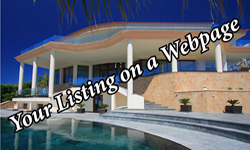 Webpage will contain keywords consistent with your listing and location. A domain name is included, which you can email to your customer list or include in advertising. You can also have a video or slideshow embedded into the webpage. Check out the sample webpage below!